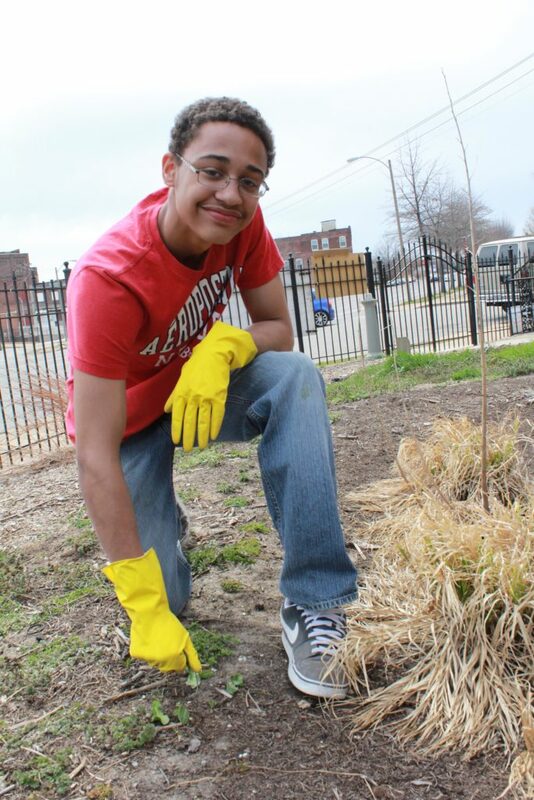 See a sample schedule for a YES service-learning weekend. Make sure to fill out these release forms and bring them with you. Know what you need to bring and what to leave at home on your trip. You can receive a scholarship or provide one for someone else. The following is a sample schedule for a YES service-learning weekend. The group will be oriented thoroughly on how to approach the people serve and how to best meet their needs. Serving and loving children, working poor, seniors and the homeless community are often elements of our trip, along with becoming acquainted with how to make consistent commitments to the poor of our communities. The group will also be presented with many opportunities to gain a new perspective on the city and its people. If you are under 18, please download, print, fill out and bring this release form with you on any YES trip. You will not be able to participate without it. What will the youth be doing on the trip? The YES Program takes students through a service-learning process called E4. We will spend about 2 hours orienting the students and preparing them for what we will be doing. We will then take the students on a PRAYER TOUR of the city, where they will get to know the city we will be serving in, so that we can properly meet the needs of the city. Then we will engage the students in strategically planned service projects that mostly consist of interacting with people in need. We will enjoy fellowship together throughout the weekend and debrief well at the conclusion of the trip. We prepare and execute with safety first in mind. Where will the group be staying? On a typical YES Trip, our housing site is a church near where we will be serving in the city. We also may stay at a mission with volunteer housing, a youth hostel, or the local YMCA. To find out where your youth will be staying, please see the details of their particular trip on our website. Please see the SAMPLE TRIP SCHEDULE on our website. What does the trip donation go towards? Who will be the leaders on the trip? The YES Trip leaders are designated youth workers who are trained to lead YES trips. They have gone through extensive youth ministry, poverty awareness, and trip leader training. They are equipped to attend to the needs of the students, guide them with love through the weekend, and to respond with care in any situation that may arise. Depending on the number of trip participants, YES will send 2-3 leaders to your city, and welcome local youth workers to attend with their youth as well. It is always beneficial to put time into preparing for your trip experience. One way to do that is to begin serving with YES before the trip by investing time in fundraising and helping to equip your trip team. Inviting others to participate with you by supporting the work that you and your trip team will do is incredibly special for them and for you. Every dollar given to YES goes towards planting seeds of love and hope in someone’s life, so the more people that give, the more we can give. Think about the people in your life who would love to help you do this work you desire to do. You might want to ask for $10 or $20 donations from a few people, or ask one person to sponsor your total $175 trip donation. There are many ways to reach out to others, depending on who you’re asking and how much you’re inviting them to give. Reach out to your parish priest and fellow parishioners. Because YES is a local program that will often take place in your city or a nearby city, it is likely that there are people in your community who would want to serve the needs of their own city as well. You can give a short presentation at your parish, send a letter to individuals, or reach out to people in person. Talk with your youth director about the possibility of coming together as a youth group to provide financial assistance to people from your parish who are participating. It is great to think about how much you can contribute of your own funds. Start putting aside some money every week. You will be asking people to help support your participation, so being a donor to YES is something you can consider as well. Organize a fundraiser! Get creative and come up with your own unique way to share your trip with others and to gain their support.